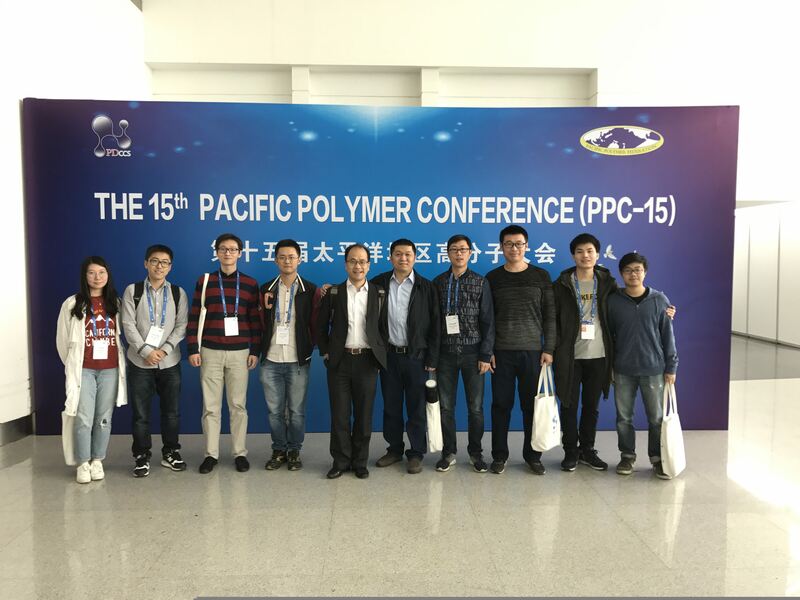 Dec. 11th – 14th 2017, Prof. Huaping Xu and Shiqian Gao, Shaobo Ji, Lu Wang, Tianyu Li, Jiahao Xia, Fuqiang Fan, Chenxing Sun, Wentian Xiang and Cheng Liu attended the 15th Pacific Polymer Conference held in Xiamen, Fujian. 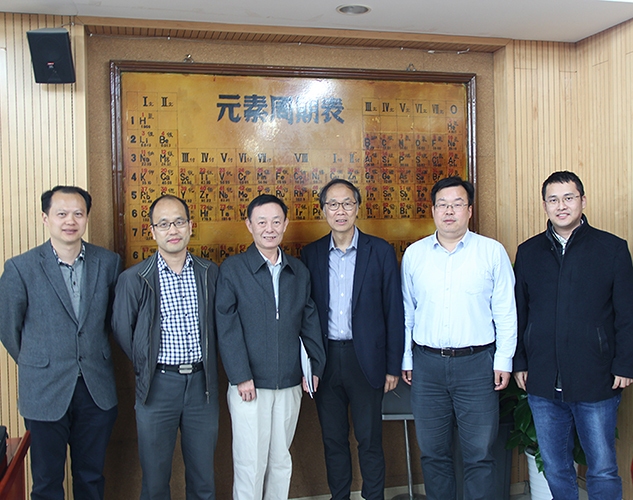 Prof. Huaping Xu gave an invited presentation of “Responsive Selenium-Containing Polymers” on Dec. 11th. Shaobo Ji, Lu Wang, Tianyu Li, Jiahao Xia, Fuqiang Fan and Chenxing Sun gave poster presentation , respectively. 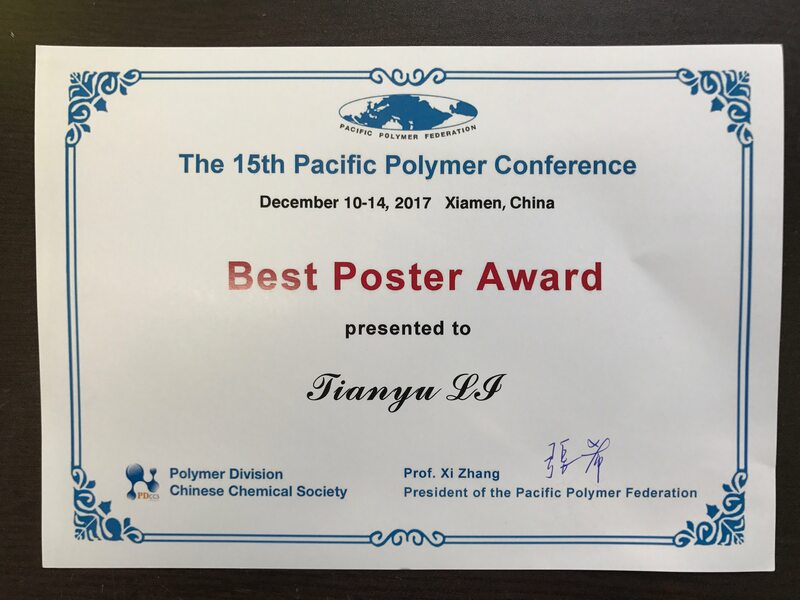 Tianyu Li received “Best Poster Award”.